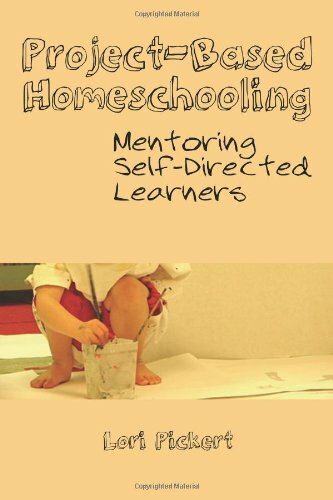 I am currently reading a book by Lori Pickert called Project Based Homeschooling, Mentoring Self-Directed Learners. I thought this might be an interesting read as it has already come highly recommended. 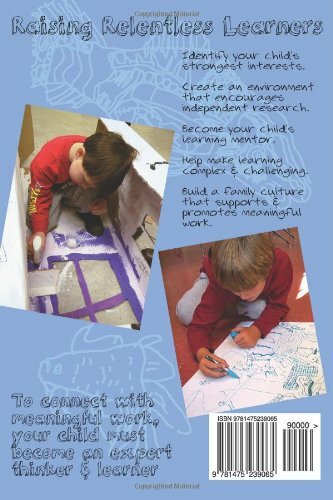 This book focus on applying child-led projects at home. On the back of the book it reads; identify your child’s strongest interests. Create an environment that engages independent research. Become your child’s learning mentor. Help make learning complex and challenging. Build a family culture that supports and promotes meaningful work. Should be an interesting read. 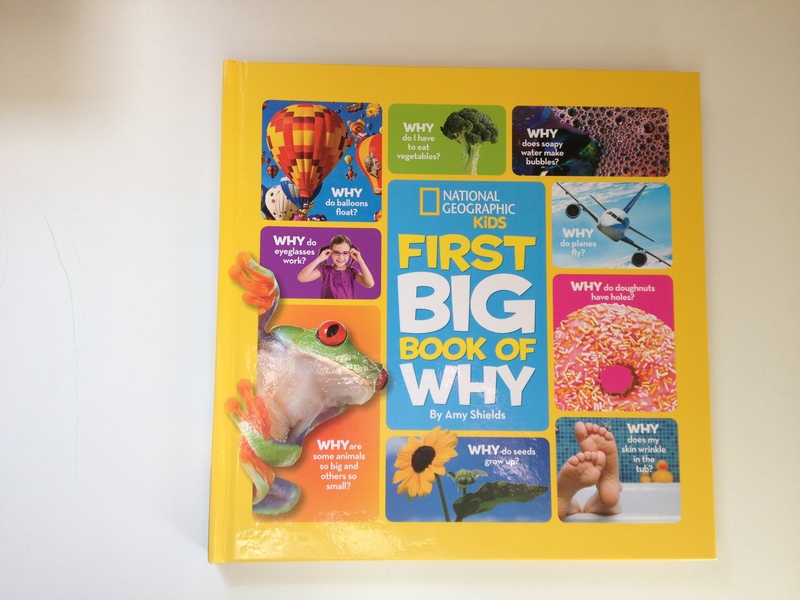 My three year old is currently looking at The National Geographic Kids First Big Book Of Why. This is a great book for inquisitive kids. I think this will be a great ‘coffee table’ book for my two children to look at together. 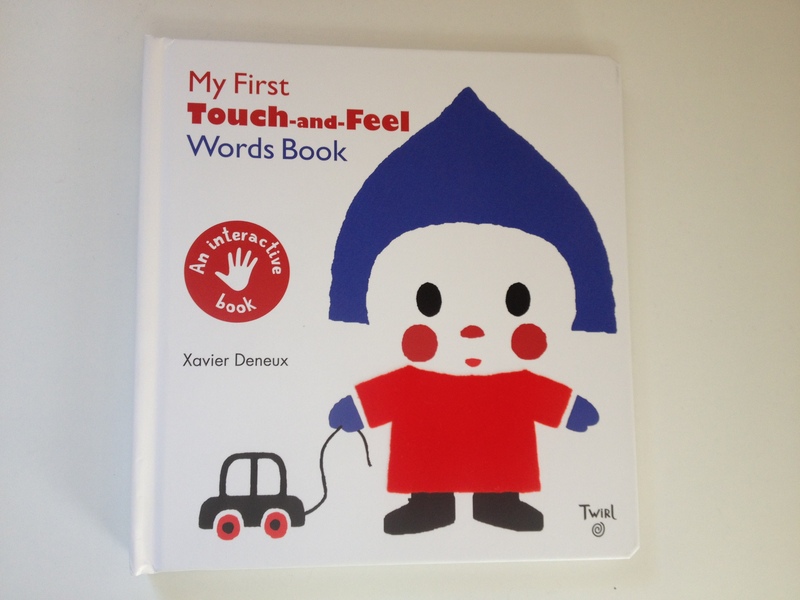 My fifteen month old is currently looking at this touch and feel sensory book by Xavier Deneux.